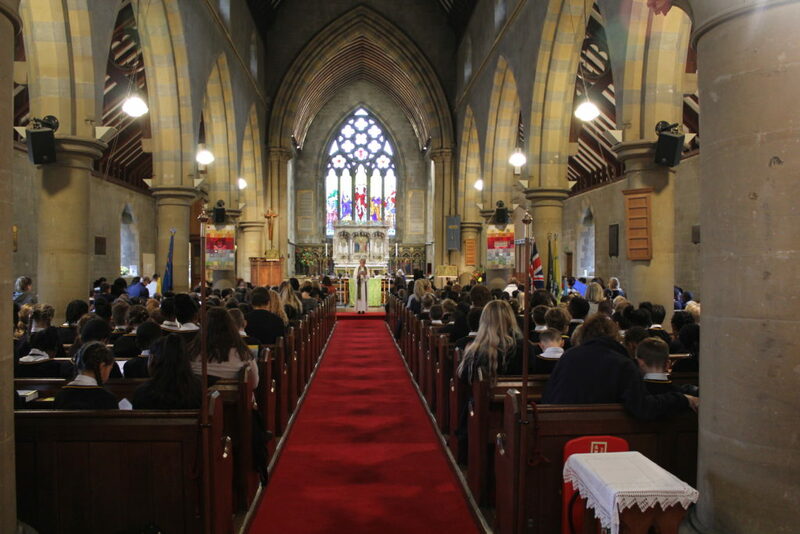 At St John’s, Religious Education plays a core role in teaching and learning and is at the centre of the distinctive Christian nature of our school. 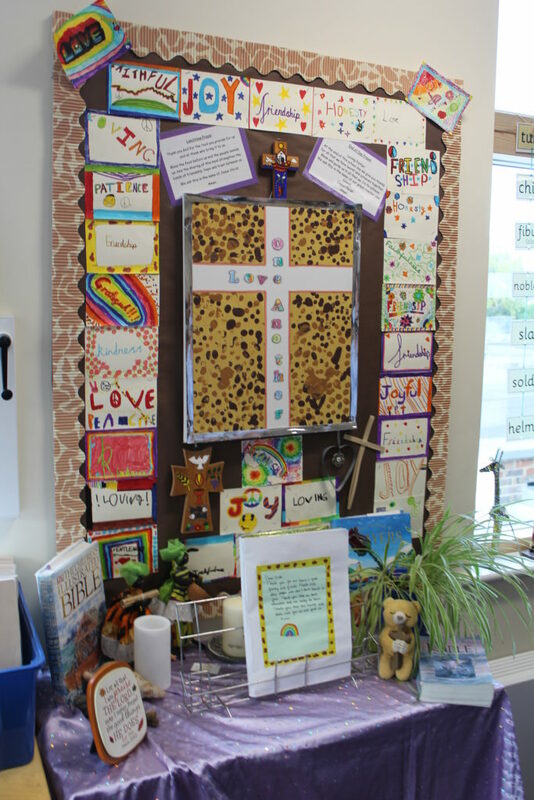 It is very much interwoven with our school values, Collective Worship and our Golden Rule ‘To Love One Another’. 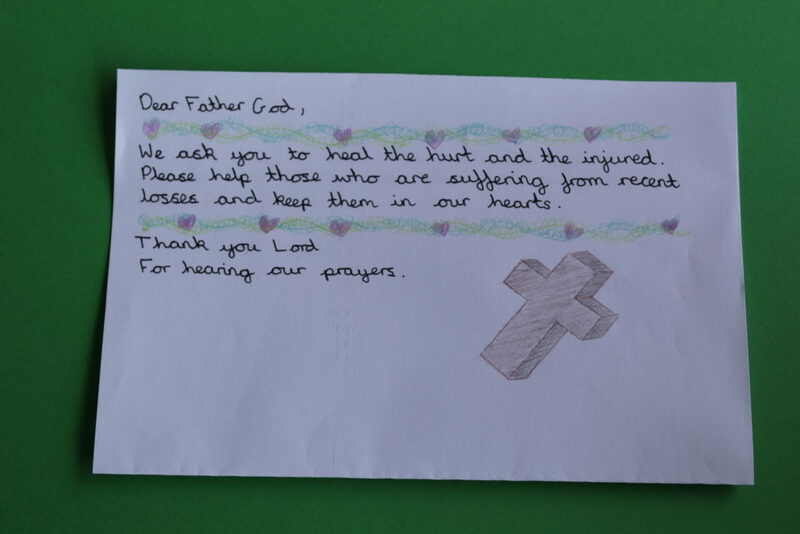 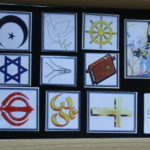 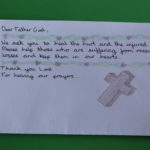 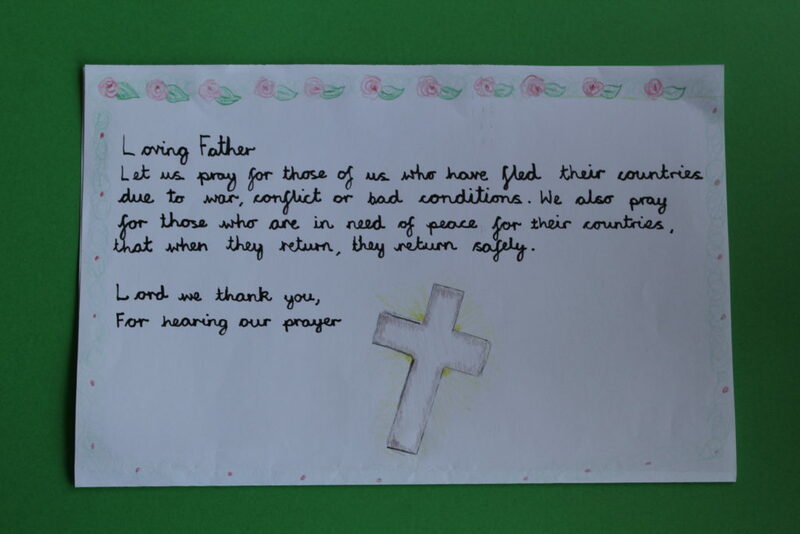 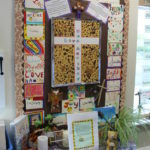 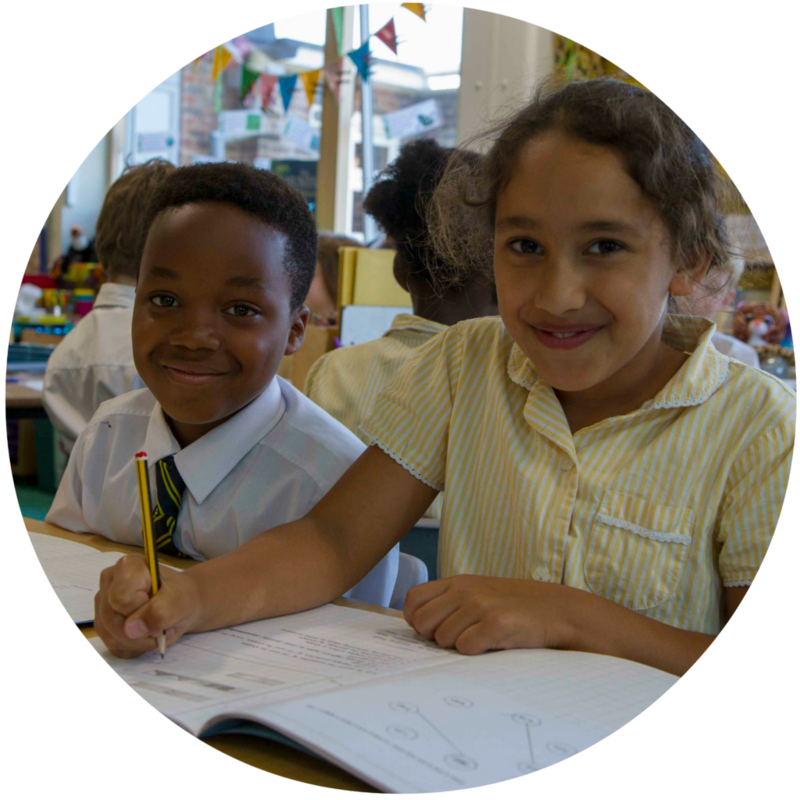 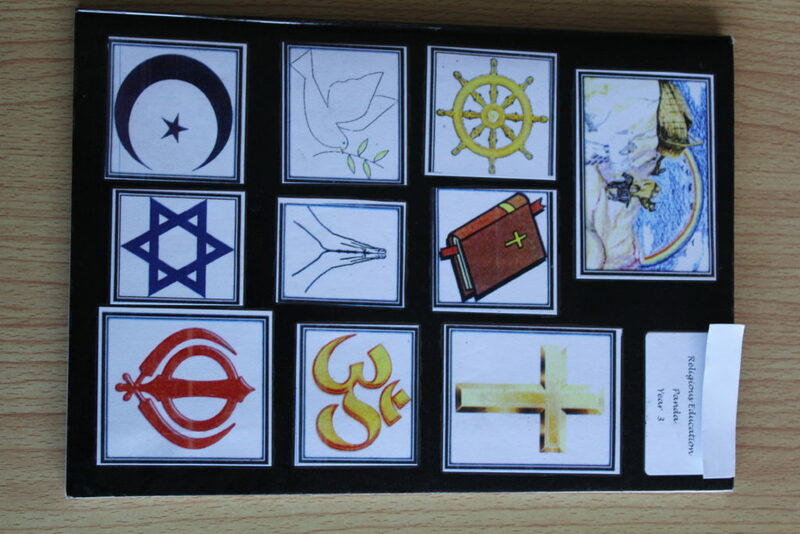 The school follows the Diocese of Southwark Religious Education Syllabus which enables the children to experience learning about Christianity and all the major world faiths. 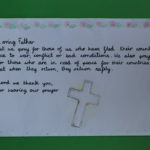 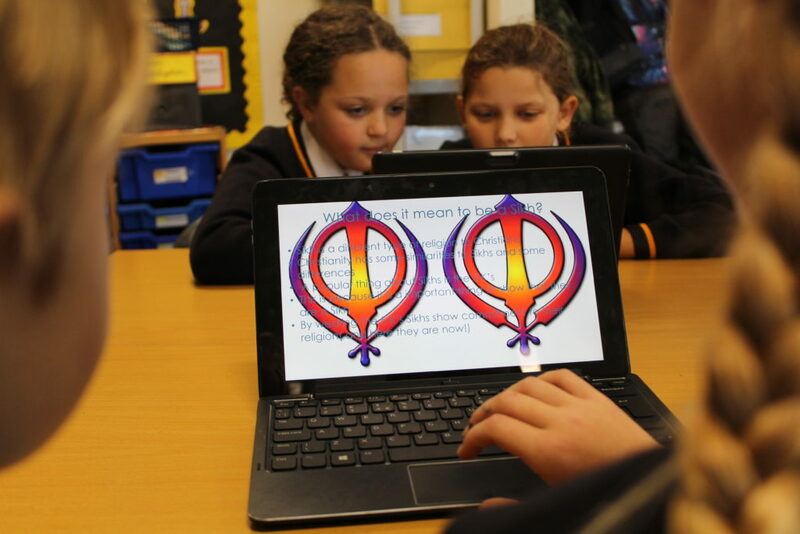 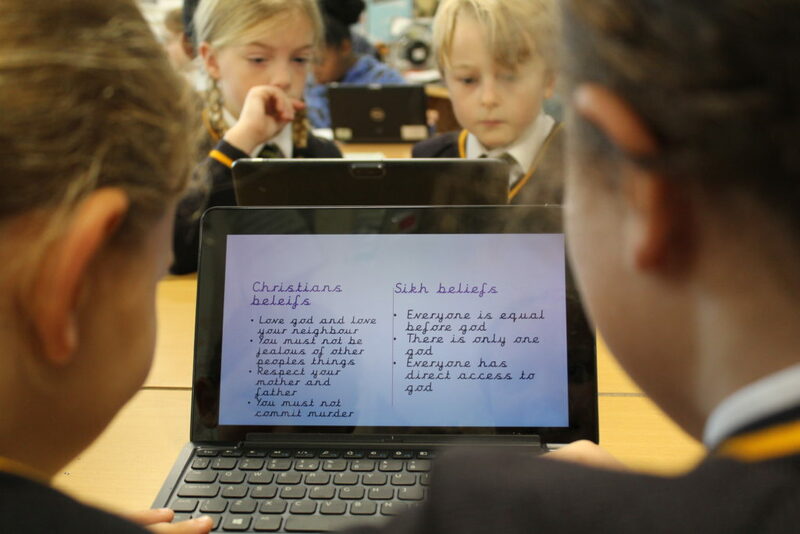 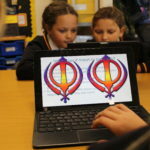 Within RE lessons, children have the opportunity to develop a wide range of skills which enables each child to become religious and philosophically literate and to ask and answer thought provoking questions about their own and other’s beliefs. 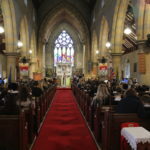 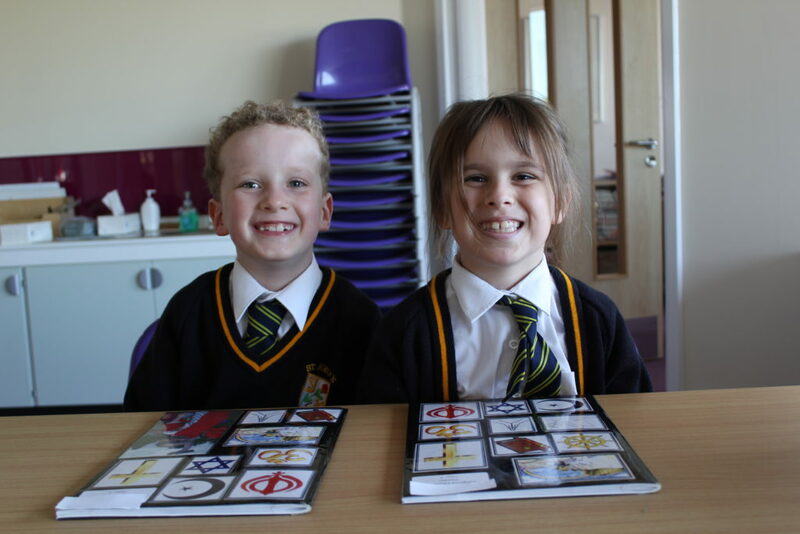 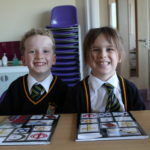 Children have the opportunity to deepen their understanding in RE through talking to visitors and going on regular visits to St John’s and other places of worship.